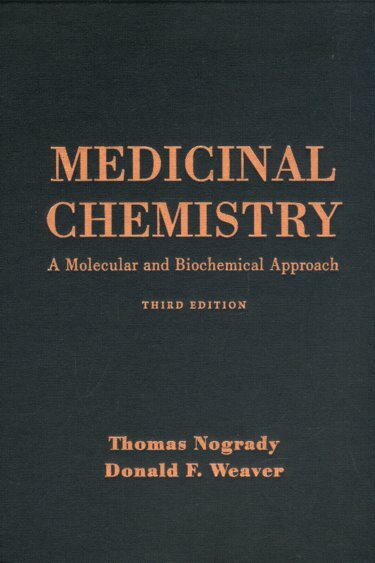 Emphasizing the molecular action of drugs, this text incorporates recent findings from biochemical pharmacology along with the latest insights into the interactions of drugs with their receptors. It is organized by targets of drug action--endogenous messengers and their receptors, membranes, enzymes, and DNA, among others--and covers all drug groups and their therapeutic applications. This new edition has been thoroughly revised to provide expanded coverage of co-transmitters and neurohormones as well as adenosine receptors and calcium channel blockers. 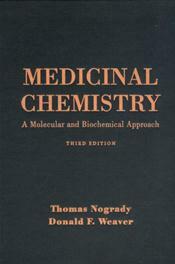 The text is illustrated with hundreds of formulas and tables, and the index includes an extensive listing of drugs.